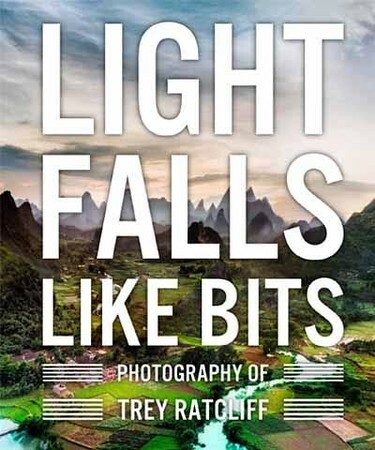 Light Falls Like Bits is an eye-opening memoir, geography lesson, and metaphor... mixed perfectly to create a book that showcases the beauty of the Earth and the power of technology. It was designed by Goff Books, an internationally recognized, award-winning publisher specializing in bespoke architecture, design, photography and art-related books. 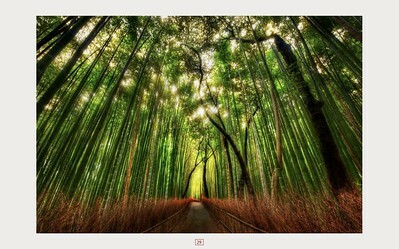 Photographer Trey Ratcliff crosses borders to find beauty, both literally and figuratively. 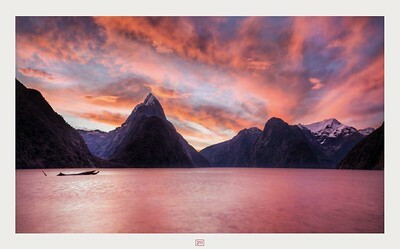 As a pioneer of high-dynamic range technology, Ratcliff uses his digital editing skills to make each photo as stunning as the real-life experience. 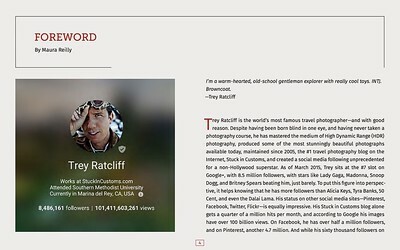 His images and stories capture the beauty of exotic travel destinations and the humor of the bizarre situations in which he often finds himself. 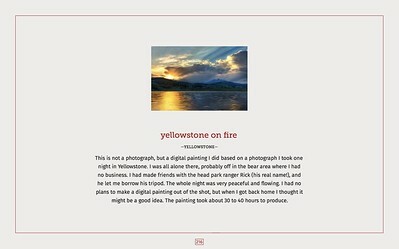 There is always something new, unexpected and beautiful to see in Trey's photographs. 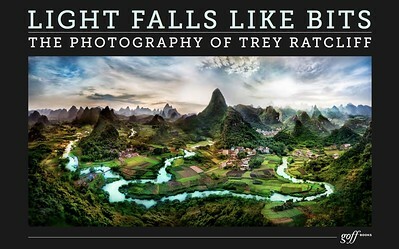 Preview Trey’s breath-taking images & candid insights of his travels.